GOMMA » Le Le album coming soon.. Le Le album coming soon.. 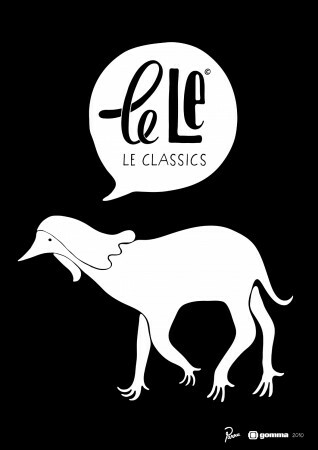 The album of Parra’s band Le Le out on Gomma on 30 April 2010!